In the next courtroom drama in the New York Times bestselling Karp-Ciampi series, Butch Karp and Marlene Ciampi get tangled up in a web of misdirection and must unravel it in time to solve a mass murder. When a tremendous blast rocks an old school building in East Harlem during a meeting of the New York Charter Schools, killing six and wounding a dozen others, it’s initially blamed on a natural gas explosion. 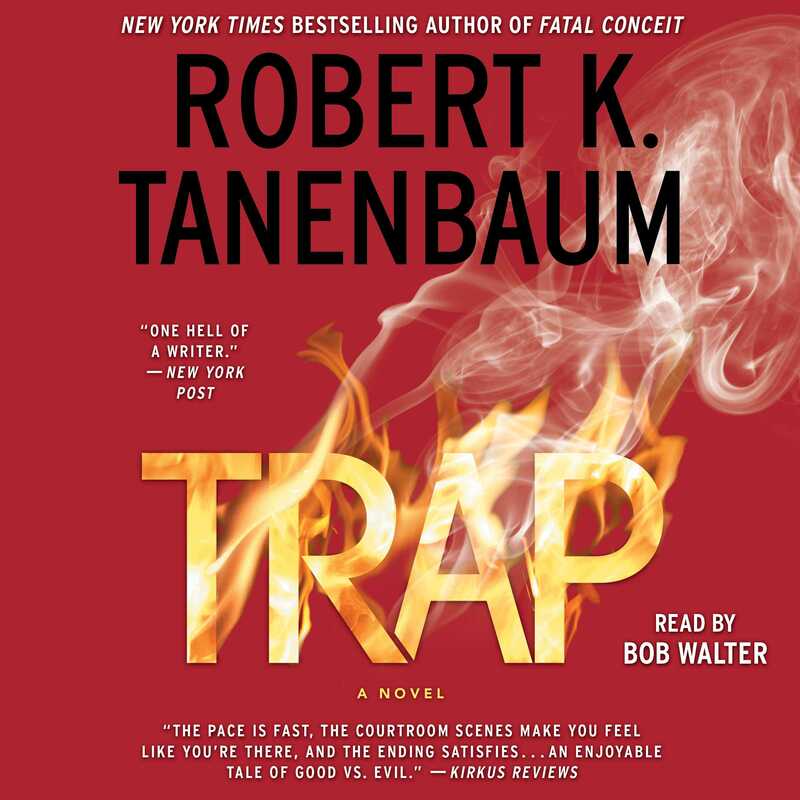 However, as Butch Karp digs a little deeper, he discovers the explosion was the work of a mysterious serial arsonist in the employ of the teacher’s union president, who is angry at the unqualified successes of the charter school movement in New York City and worried for the corrupt public school system. Also involved in the planning and cover-up is a major law enforcement player and a political hack who panders to the union for financial support and gets caught up in the homicidal scheme.